Thompson had been due to appear at a conference hosted by German magazine Automobilwoche, but instead spoke to participants in a video recording due to a scheduling conflict. Automobilwoche is a sister publication of Automotive News Europe. 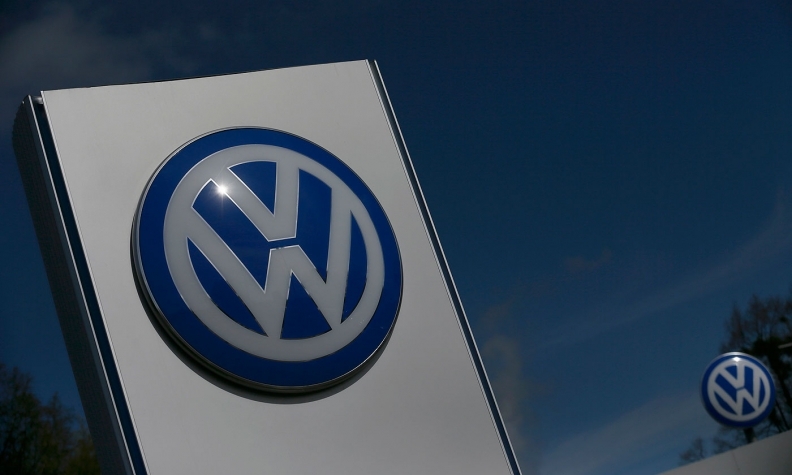 VW and other German automakers agreed on Thursday to spend up to 3,000 euros ($3,430) per vehicle, including through trade-in incentives, to help reduce diesel emissions given a growing number of driving bans in major cities. Top German politicians say the emissions-cheating scandal damaged the global reputation of the German car industry, and say consumers should not bear the cost of retrofitting cars. "This effort is critical. Ultimately I must certify that the company's compliance program is effective, that it is designed to prevent and detect violations of the anti-fraud and environmental laws," he said. "Both the company and the monitor team have a lot of work to do before certification."